But what will it be? Will it be a single malt? Or will you open one of your prized possessions in your drinks cabinet? 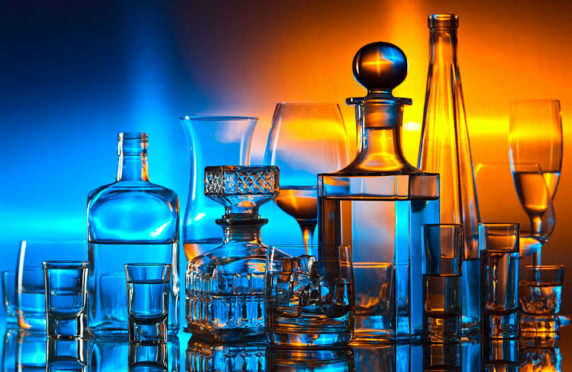 Perhaps you will visit an auction or distillery and invest in a collector’s item or special edition bottle? One day you’re going to watch a film about the boom in the whisky auction scene, and at its heart will be Scotch Whisky Auctions. This rapid and dramatic success story, with an entrepreneur at its heart, is somewhat irresistible. SWA is now the world’s largest online whisky auction site. With monthly auctions, national bottle collections, and international bottle submissions, SWA dominates the global market. Customers have both excellent and constant opportunities to be involved with SWAs unprecedented and quality auctions. SWA was founded in 2011 by Glaswegian entrepreneur Thomas Gardiner. From bedroom to boardroom, the company now employs 25 members of full time staff, and most recently auctioned over 9.5K bottles of whisky. Quite distinctively, SWAs desire to remain transparent and fair has resulted in the company offering 0% commission to its sellers. That’s right, it’s not a misprint, SWA really does offer 0% commission. Unless you’ve had your head in the sand, you will have noticed the huge whisky boom reverberating around the globe. This liquid gold, undeniably one of Scotland’s finest exports, has become a currency of its own, driving its own investment market. Scotch Whisky Auctions both embraces this tide and creates it, opening up an arena for one and all to make their mark upon the market. When an idea that worked itself out in the spare room of a man from Glasgow ends up making wealth, changing an industry and becoming a past-time of thousands, you know you’ve got something special on your hands. 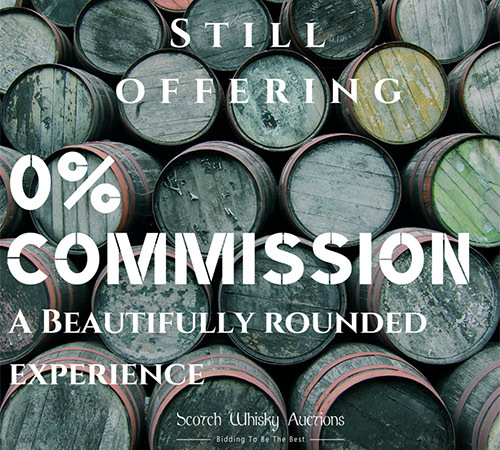 So if you love whisky, if you love making money and you love a great deal, come and visit Scotch Whisky Auctions and let your whisky adventure take-off. *For more information visit the Scottish Whisky Auctions website by clicking here. 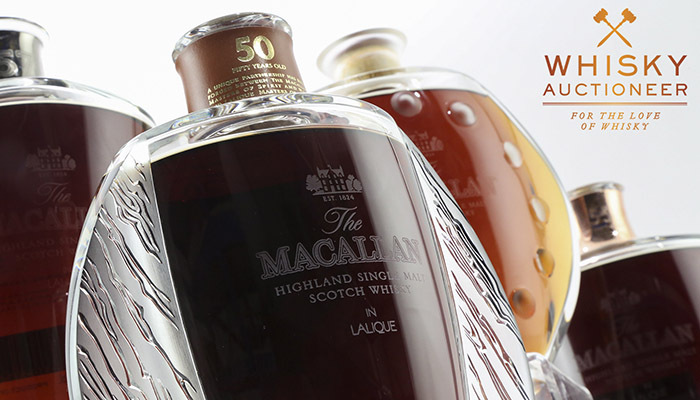 Whisky Auctioneer is dedicated to the valuation and auctioning of fine and rare whiskies online. It uses its passion for whisky and spirits to make the process of buying and selling online as easy and accessible as possible. Its regular monthly auctions have been running since 2013 and feature thousands of whiskies and spirits – not only Scotch, but also the very best examples from around the world including Japan, Ireland and America. Whisky Auctioneer’s dedicated customer service team is on hand six days a week to support you on all aspects of our service, from free valuations of your whisky collection to advice on getting your bottles to us in Perth, Scotland. No matter if you are buying or selling your old, rare, one-of-a-kind bottles, new releases or hidden gems, our global audience of thousands of whisky collectors, connoisseurs and investors means there really is no better place to buy or sell your whisky! *To find out more, request a valuation or register an account today visit the website by clicking here. Whisky has been distilled at Highland Park in Kirkwall, Orkney since 1798. The founder Magnus Eunson was a direct descendant of Vikings who settled in Orkney over 1,000 years ago. A butcher and church officer by day and a bootlegger and smuggler by night, he set up an illegal whisky-making operation at a little bothy at High Park, overlooking Kirkwall. It’s still the site of the Highland Park distillery today (but slightly bigger now) and although we say Highland Park was founded in 1798, that’s actually just the year the authorities finally caught up with Magnus! Over 220 years later, they are still following Magnus’s exacting standards of whisky making. Highland Park sees its distillery as a living, breathing, organic place with the quality of its whisky reflecting the effort that each member of its distillery team puts into its making. With one in three Orkney islanders sharing Viking DNA, it’s a whisky crafted in the old way by a new generation of Vikings. Few trees survive the gale-force winds on Orkney so the island peat is woodless but rich in heather. 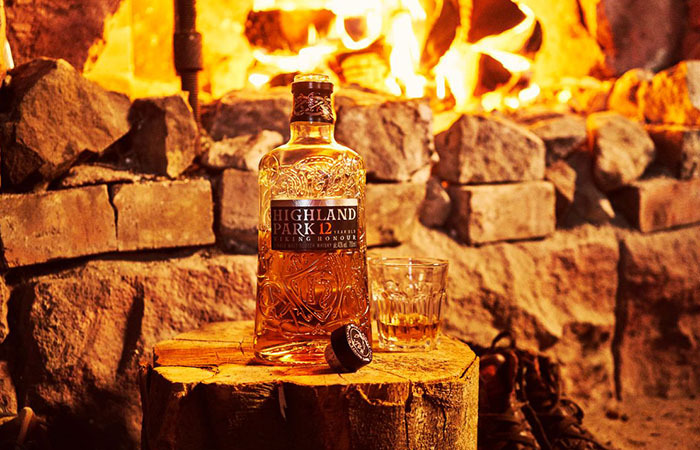 This helps create Highland Park’s trademark flavour profile of aromatic smoky peat and sweet heather honey. It is ‘The Orkney Single Malt with Viking Soul’.